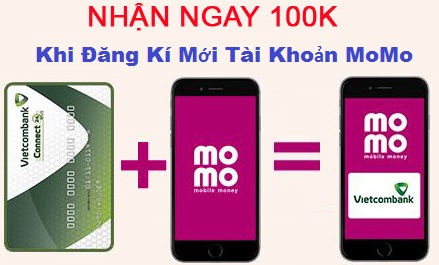 Thảo luận trong 'Quay Phim Màn Hình' bắt đầu bởi s0ft4u, 16/8/16. Record Everything (Game + PC screen) and save it as AVI, MP4 files. Bandicam is the best Game, Video, and Screen recording software. You can record WOW, Minecraft, iTunes, YouTube, PowerPoint, Webcam, Skype, Video chatting, Streaming video and the desktop screen without lagging. Bandicam compresses the video while recording and uses much lower CPU/GPU/RAM usage, and it fully supports the hardware accelerated h.264 encoder of Nvidia NVENC/CUDA, Intel Quick Sync video and AMD APP which allow video to be recorded in high speed, with a high compression ratio and excellent quality. As a result, it has less lag and you can save your HDD and CPU. Bandicam displays FPS number in the corner of the screen while it is active in the ‘Game Recording Mode’. It also can record video at resolutions of up to 3840×2160 in high quality (2160P UHD video can be made) and your webcam stream will be simultaneously recorded and merged with the game / screen recording (Picture-in-Picture, Video-in-Video).